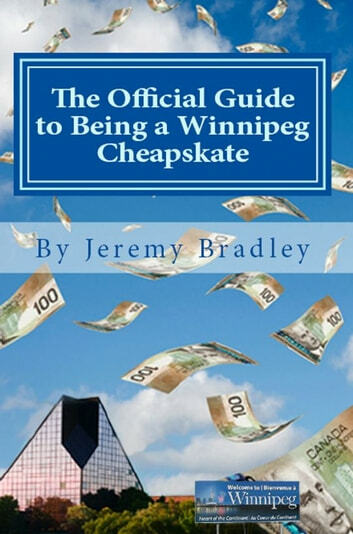 Let&apos;s face it: Winnipeggers are cheap... and we&apos;re damn proud of our thriftiness. There is so much emphasis on living a Hollywood lifestyle that the appreciation of hard-earned money is easily forgotten. 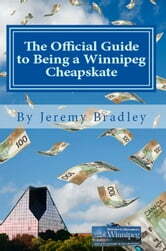 On the Canadian Prairies we value what we make and each of us comes up with ways to cut corners and save pennies. -Do you know how to ask for a discount and get it? How about getting something free because a store screwed up? Why brag about how much you paid for something when you could boast about how much you saved?